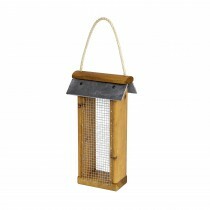 Is your garden a hot spot for robins and sparrows? 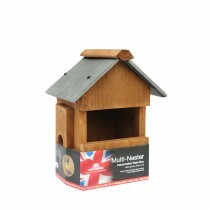 If so, why not turn your garden into an enchanting retreat for your little feathered friends? 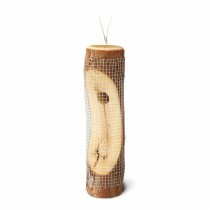 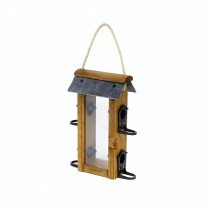 With an attractive range of freestanding bird boxes and baths, as well as peanut peckers and suet treats to go with them, you’ll be able to sit back and watch the local wildlife flock in and feast. 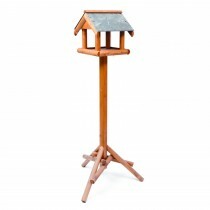 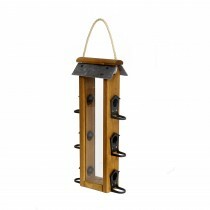 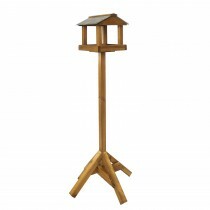 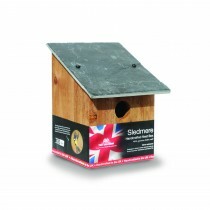 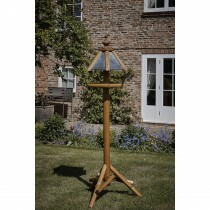 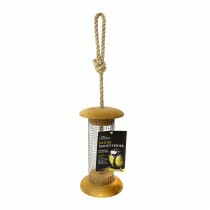 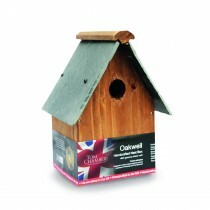 From subtle iron lantern feeders to quaint nest boxes, there’s something to suit every garden at Leekes. 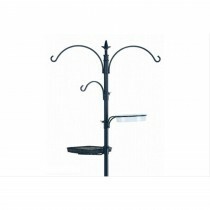 Browse the collection below.